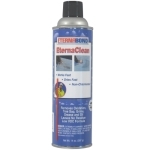 Eternabond Instant Permanent Leak Repair. 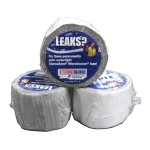 Stop virtually any leak or water rpoof any surface. 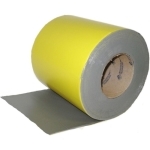 Everything you need to make the repair together in one kit. 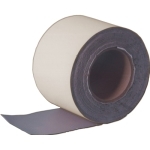 Eternabond roofseal roof repair tape, white faced, 4" wide X 50' roll . price/roll. 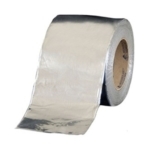 Recommended for RV roof repairs. 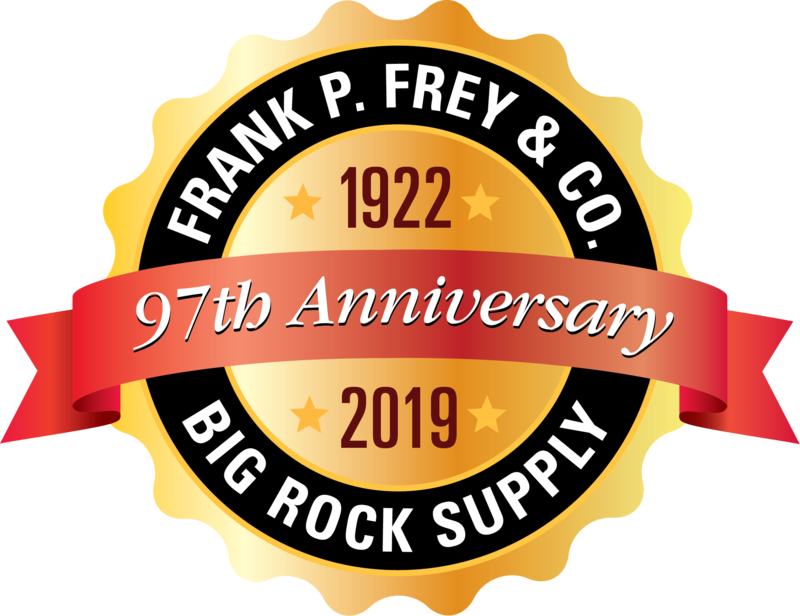 Big Rock Supply offers the best solution for window repair. 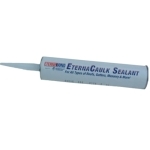 Seals all windows when installed regardless of surfaces being joined. 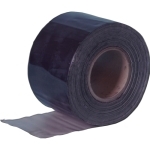 Designed with the RV'er in mind, is so fast and easy that even someone who is not mechanically inclined will be able to perform roof maintenance and repairs so effectively that they will never have to be repeated! 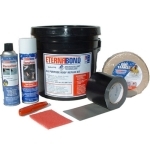 Eternabond roofseal roof repair tape, white faced, 4" wide X 50' roll . 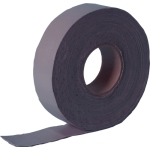 price/roll. 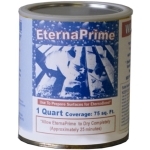 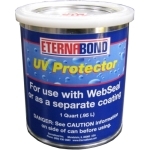 EternaBond RoofSeal White 4 in. x 50 ft. 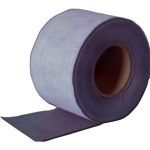 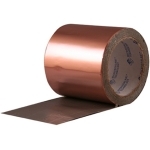 Miracle RV Tape fixes all types of RV leaks and repairs.